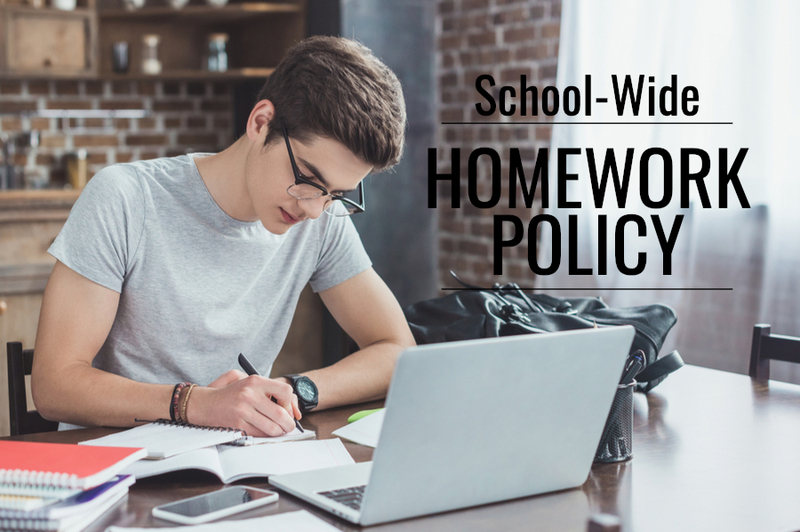 While individual teachers may have their stricter policies in their classrooms, our new school-wide homework policy is as follows. You will get up to 1-week to complete a missing homework assignment. After 1-week, homework becomes a Zero. Teachers may deduct up to 10 – 15% when homework is turned in late (less than 1-week).